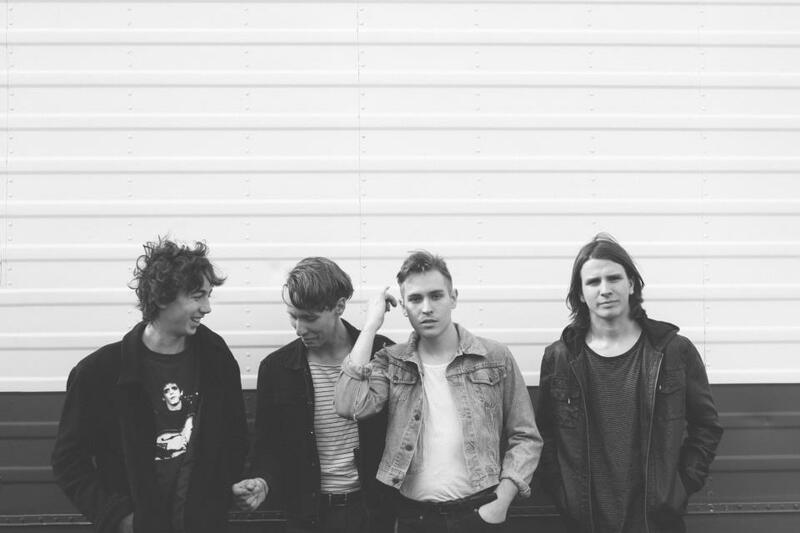 The Sydney-based indie pop/rock group, Glass Towers, returns with “Halcyon,” a new single which rivals the energy and joy that came from their breakout hit of 2012, “Jumanji,” off their second EP, Collarbone Jungle. They haven’t shaken the tropical guitars, but this time around, the foursome aim for bigger and bolder than they did with “Jumanji.” “Halcyon” is more expansive, with powerful choruses, explosive drums and Benjamin Hannam’s strong falsettos. Glass Towers just released their debut album, “Halcyon Days” this month and since they are consistently releases songs designed for the summer, it seems like July is perfect timing. Enjoy.